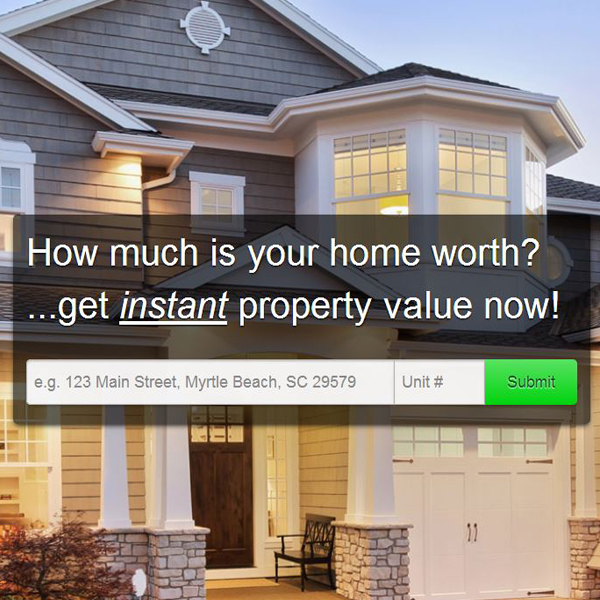 Check out these amazing properties available right now in Myrtle Beach!! 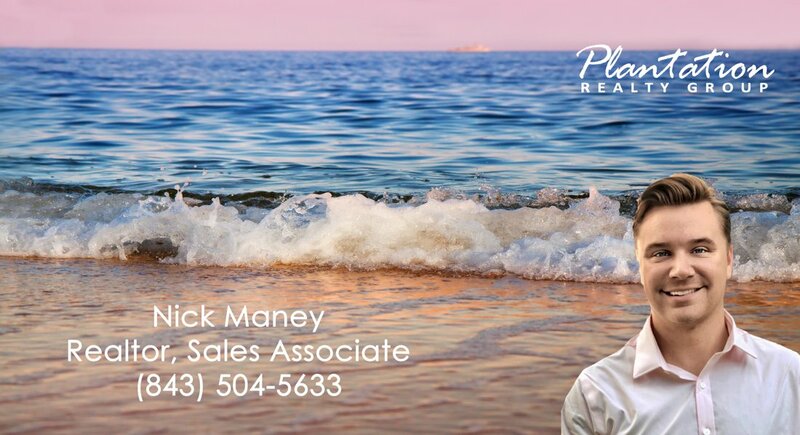 Contact Nick Maney today for more information about these properties, or to get exclusive access to all available listings in the Myrtle Beach and surrounding areas!! Selling your home? Want to see YOUR listing here? Call us today (843) 796-2111! !